Awe bra. I'm all good. Well, Wah-Li is a 19 year old kid from the streets of Delft South. He's a very ambitious young fellow. He's just like any other teenager out there but with a bit more edge to him. Always going out of his way to achieve his goals which are often ''BIG'' and ''UNREALISTIC'' to many. Which kinda makes him a bit special lol. It's quite clear that you doing something right, last year you made it to the finals of Rawkus which many believe you should've won, now you made it to the top 20 MCs for the BTTC 10K challenge. Take us through your journey. Yeah, as I said I'm a person who's very ambitious. I'm forever setting goals for myself and people around me. Seeing us in a better place, and me being that kinda person I grasp at every opportunity that comes my way and make the best of it. Unfortunately I didn't win the Rawkus competition because I think most people were certain I'd win which wasn't the case. I lost through votes and I hope #BTTC2014 10K Challenge won't be a case of de javu. But I got over the loss the same day because it never helps crying over spilt milk. Not to sound egotistical but I know I'll go further than Rawkus anyway irrelevant of what happened there. I've noticed that you have mad love for Proverb's music. Does his music inspire you in a way or you just simply relate to most, if not all of his songs. Hahaha. Uhm, I believe I've lived some of his experiences during his teenage life meaning I relate to most of his recent songs. Me knowing that there are certain things I have in common with him always inspires me to reach further heights and believe in myself more than I did the previous day. Any other South African cat you put up there with Proverb on your playlist? Yeah, there are a lot of cats I listen to. It's not just 'Verb. I listen to Mothipa a lot as well. 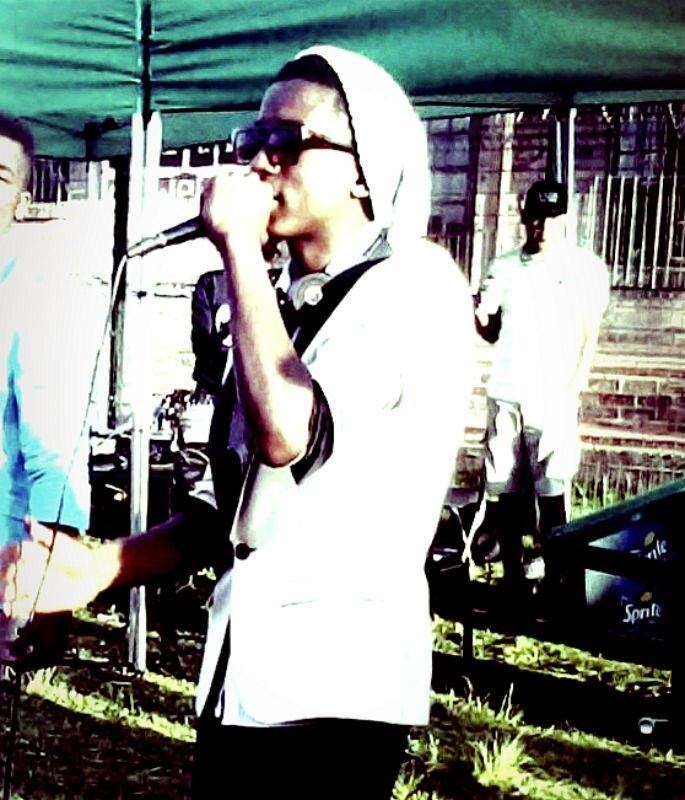 But I mostly listen to ''Spaza'' which some people find strange seeing that I rap predominantly in English. 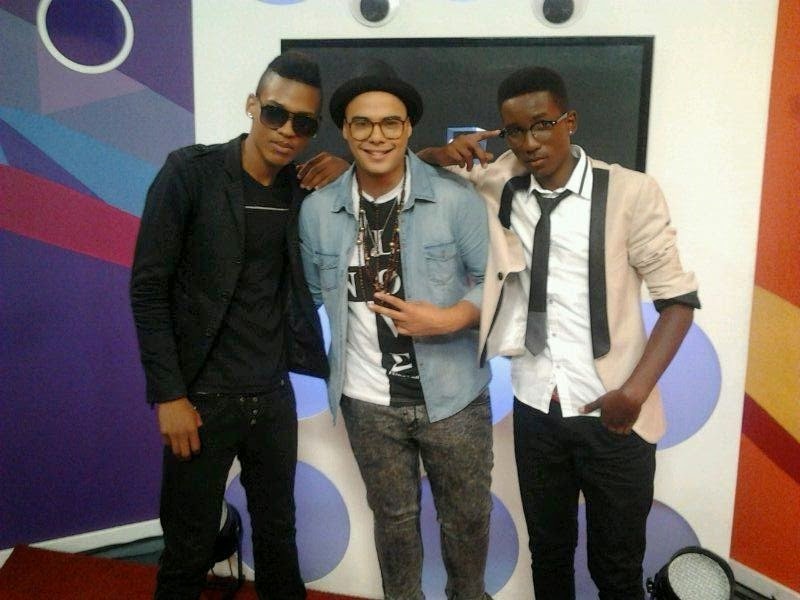 Not so long ago, you were on Hectic Nine9 with your crew mate promoting your new joint with J Loyd. How did the song come about? Basically Rap Legion & Jay Lloyd are part of BarcodedMusic. Most heads listen to our music and say: ''Now that's Real Hip Hop''. As such as we were trying to broaden our fanbase by bringing RnB into it (Jay Lloyd) and reach a bigger market. Not just be limited to heads. But we don't compromise on lyrics though, never! Tell us about your relationship with Principles? With the beef that's been going on between Philly and Delft cats what's your take on it? Delft and Philly have nothing to do with anything. Niggaz got their own beef which they'll sort out their own way. The 10K challenge, must be exciting to be in the top 20 nhe? Flip it's super exciting but equally scary at the same time. I mean we're talking about the top 20 in SA out of thousands of submissions. You couldn't win Rawkus because of votes. You need votes to make it to the top 5 of the 10K challenge, any new strategies to get more votes? It's like I said before I lost because of votes and I hope that won't happen again. Nah I'm silent about my strategy. But I know my people got my back. Shout out to them. Respect and much appreciation. God bless. Please share all the voting details with us. http://www.backtothecityfestival.com/p/vote_13.html scroll down to the very end. Click next to my name then vote. 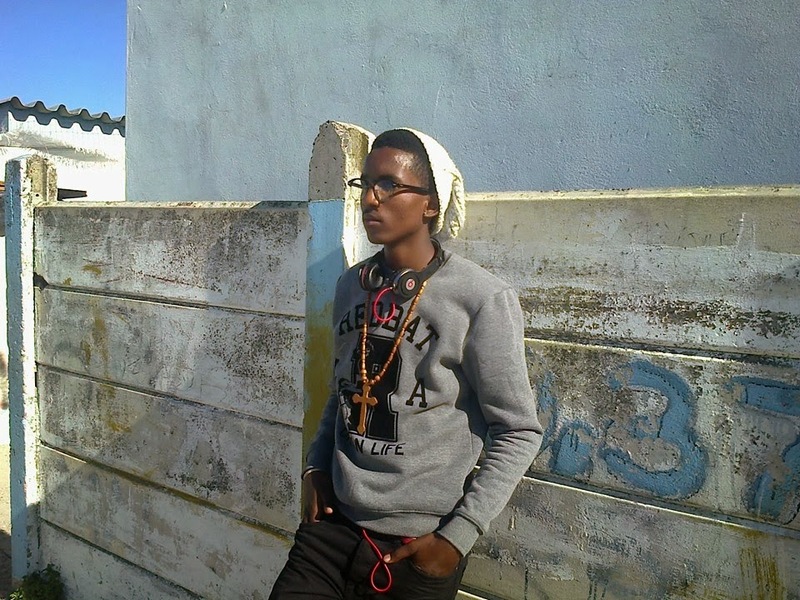 What do you think of Cape Town hip hop scene? And if you had to change one thing about it, what would that be? We have too many people complaining about the scene but none of 'em doing nothing about it. We have enough artists to make it anywhere but we lack seriousness. That's what i'd change about it. Niggas need to start acting professional.